Just the one change today for Newcastle United from the first game of the season and adjustment is an enforced one, as Javier Manquillo comes in to replace the injured DeAndre Yedlin in defence. Yedlin misses out after suffering a minor knee injury against his former club Tottenham last week. Meanwhile, summer recruits Salomon Rondon and Yoshinori Muto came off the bench in the narrow defeat to Tottenham on opening day and the pair will start as substitutes again for Newcastle United again with Joselu and Ayoze Pérez leading the attack. Fellow new recruits Federico Fernandez and Ki Sung-yueng are on the bench, while Fabian Schar is not in the matchday team. New loan pickup Harry Arter makes his Cardiff City debut after being ineligible for last weekend’s season-opening 2-0 defeat against his parent club, Bournemouth. Victor Camarasa and Josh Murphy will also make their first starts for the club after impressing the manager in the opener. Kenneth Zohore recovers from a groin problem to start in the attack after missing the defeat to Bournemouth but Aron Gunnarsson (knee) will not feature. Cardiff City will be playing at home for the first time since returning to English football top-flight. Today’s Early English Premier League kick-off will see old rivals Neil Warnock and Rafa Benitez renewing their rivalry, as both managers seek to secure their first point of the season, following defeats in the opening round. 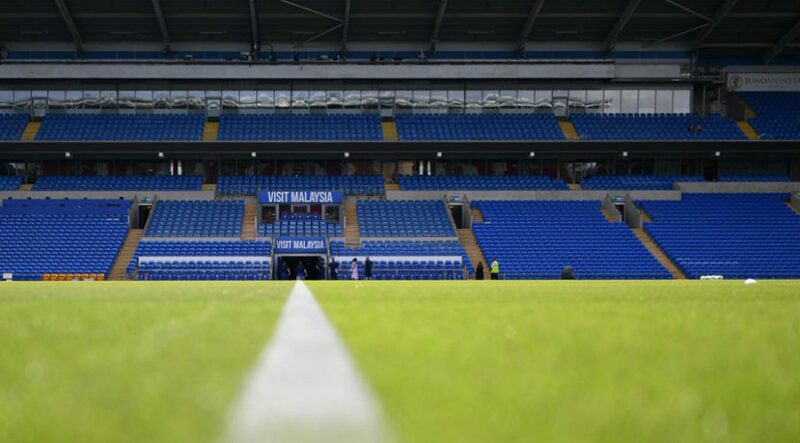 Starting XI: Etheridge, Morrison, Manga, Bennett, Bamba, Camarasa, Arter, Ralls, Murphy, Hoilett, Zohore. Subs: Smithies, Richards, Cunningham, Madine, Paterson, Mendez-Laing, Reid. Starting XI: Dubravka, Dummett, Clark, Lascelles, Manquillo, Ritchie, Diame, Shelvey, Kenedy, Perez, Joselu. Subs: Darlow, Fernandez, Hayden, Ki, Murphy, Muto, Rondon.